Staying true to DORIN FRANKFURT’s clean aesthetic, these black cotton shorts are a wardrobe essential for the summer days. 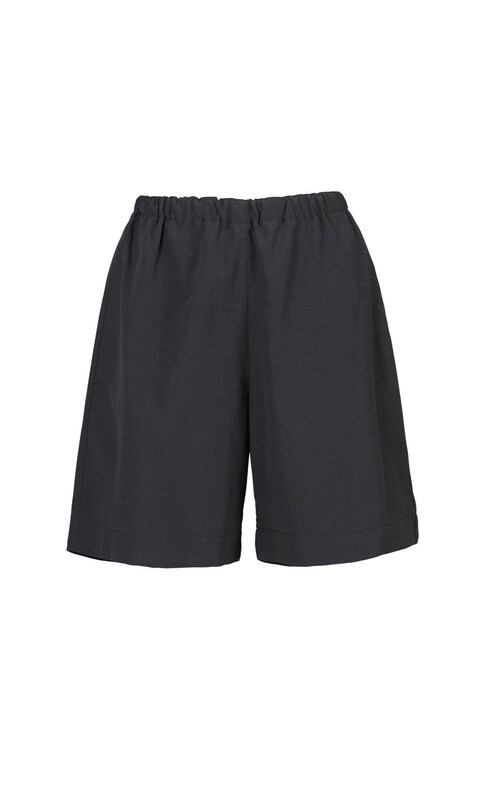 This crisp design has an relaxed tailored fit, detailed with an elasticated waistband for comfort. Wear yours with the brand’s tailored Pogo shirt jacket to enhance the elegance.